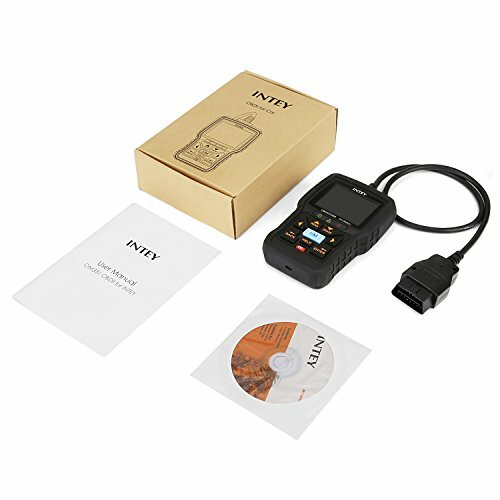 *No batteries needed-powered by means of detachable OBDII cable. 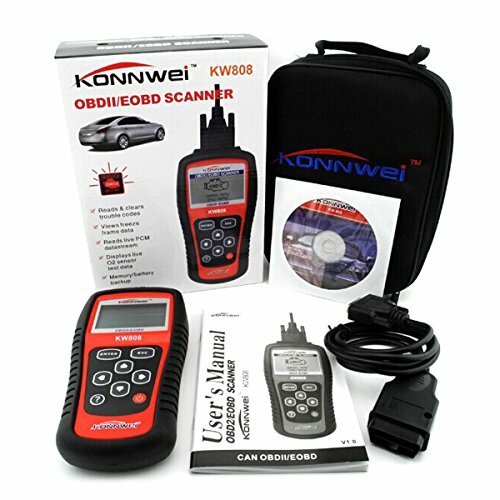 *Note: This OBD only enhance gasoline vehicle. 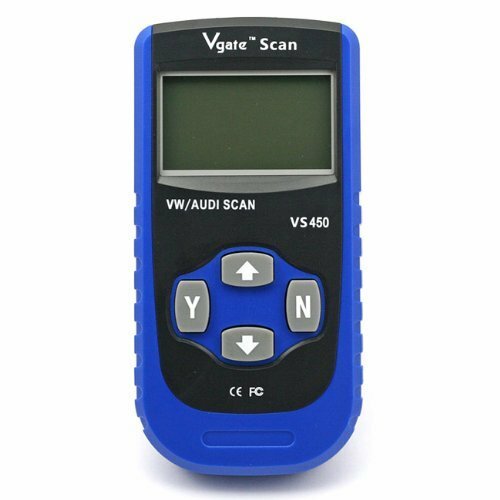 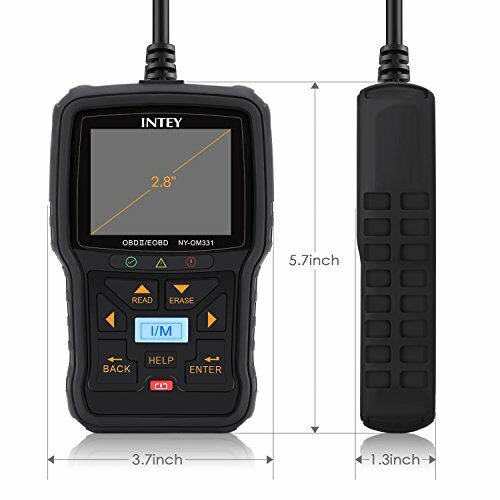 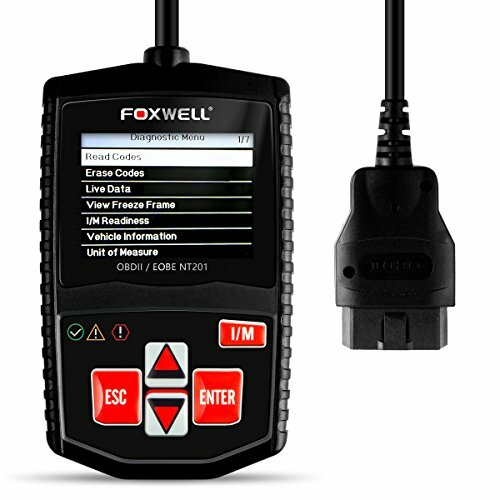 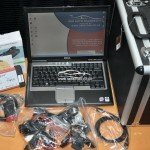 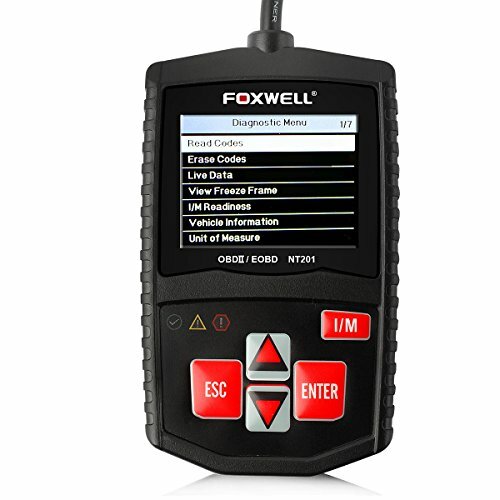 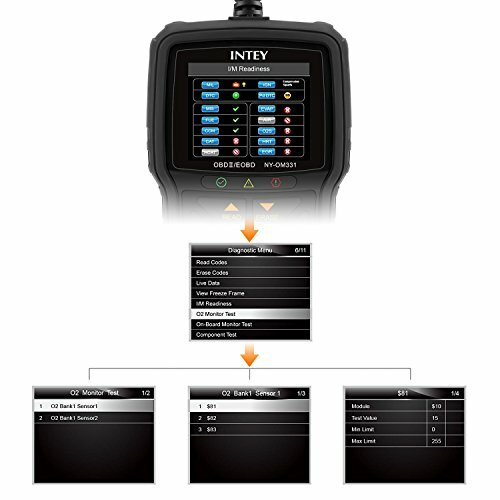 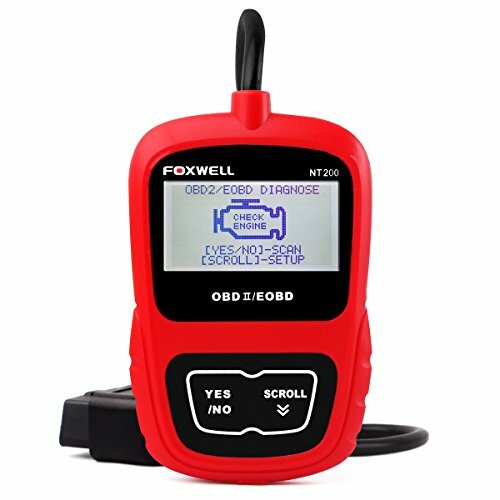 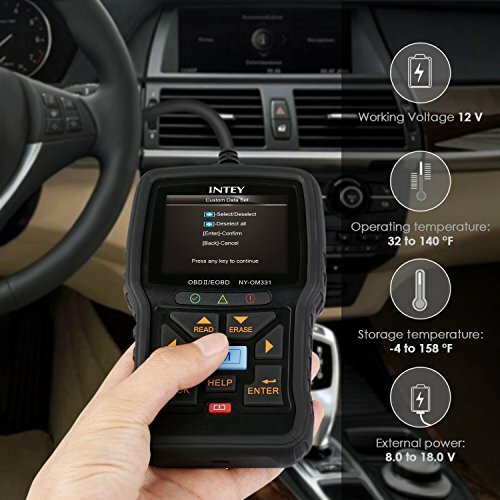 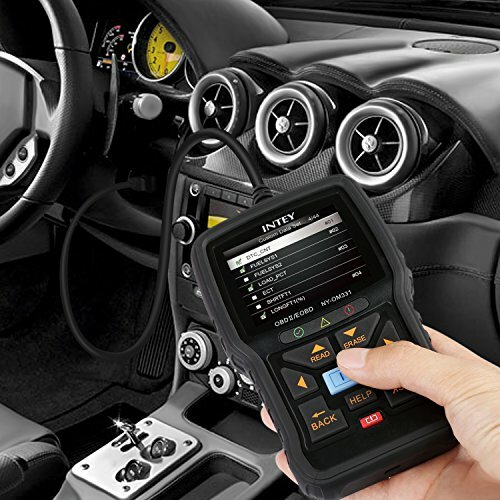 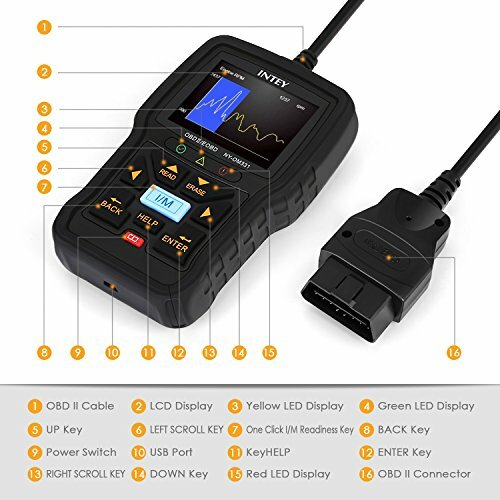 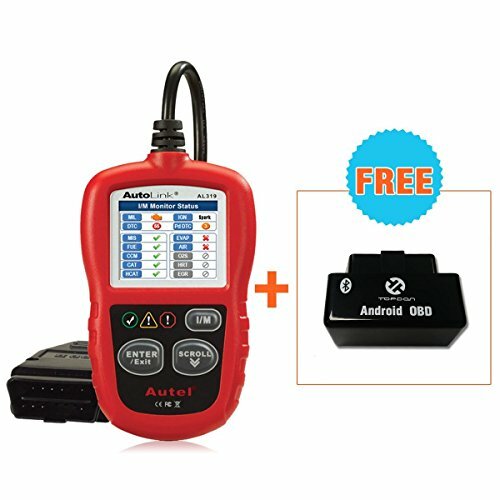 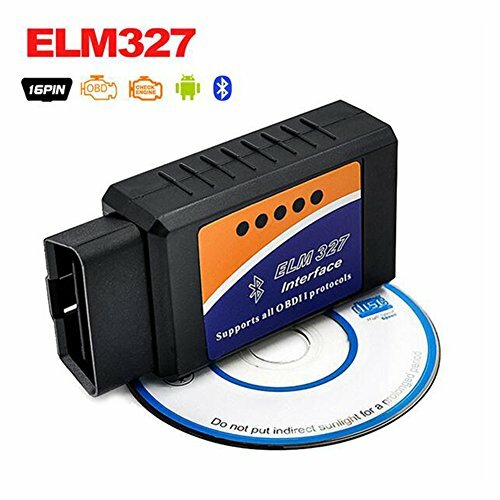 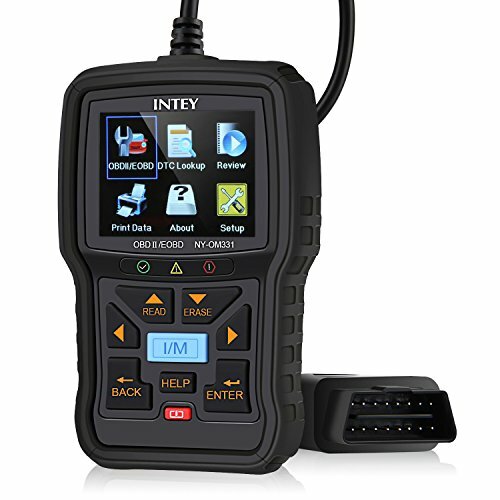 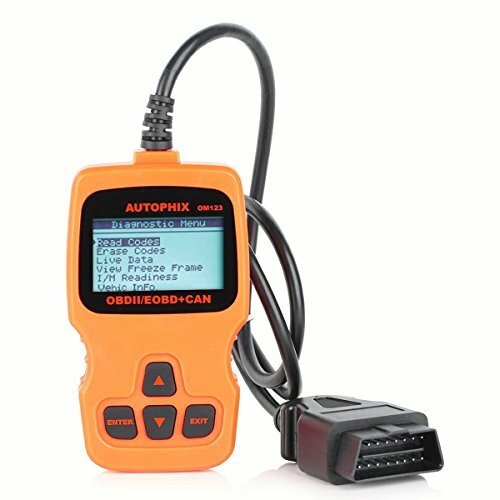 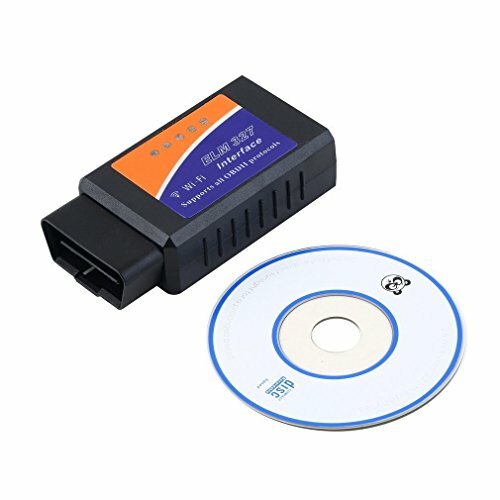 ★The new version OBD II diagnostic code reader can scan and clear trouble codes more quickly and easier: generic codes, pending codes, manufacturer’s specific codes and show definitions;Read memory / pending intermittent and historic codes.